The major intent of the series The Bible in Medieval Tradition is to reacquaint the Church with its rich history of biblical interpretation and with the contemporary applicability of this history, especially for academic study, spiritual formation, preaching, discussion groups, and individual reflection. Each volume focuses on a particular biblical book or set of books and provides documentary evidence of the most significant ways in which that work was treated in the course of medieval biblical interpretation. The series takes its shape in dialogue both with the special traditions of medieval exegesis and with the interests of contemporary readers. Each volume in the series comprises fresh translations of several commentaries. The selections are lengthy and, in most cases, have never been available in English before. Compared to patristic material, relatively little medieval exegesis has been translated. While medieval interpretations do resemble their patristic forebears, they do not simply replicate them. Indeed, they are produced at new times and in new situations. 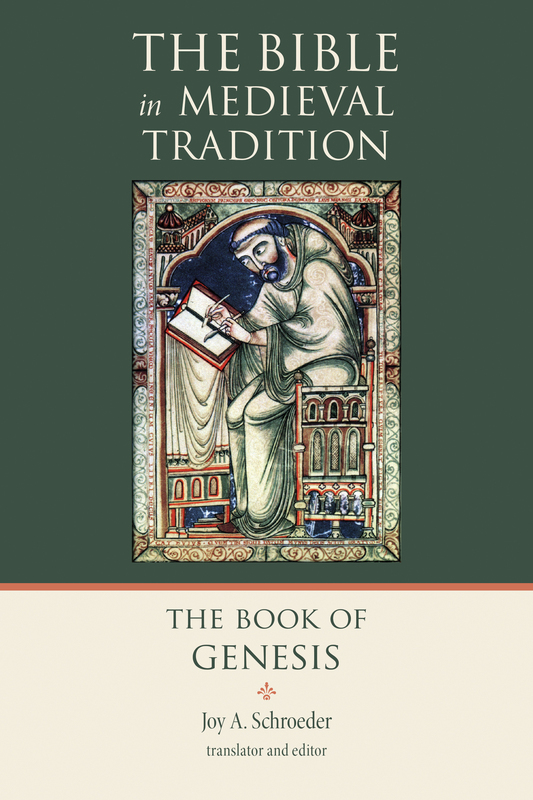 As a result, they lend insight into the changing culture and scholarship of the Middle Ages and comprise a storehouse of the era’s theological and spiritual riches that can enhance contemporary reading of the Bible. They, therefore, merit their own consideration, to which this series is meant to contribute. Browse available volumes on Eerdmans.com.